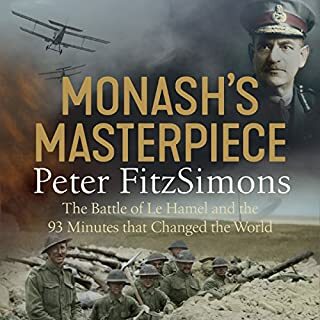 I really enjoyed reading this excellent rendition of Australia greatest general and if not the greatest in World war 2. shows true tribute 2 not only a great man general Monash but also to the great Australian diggers they carried forth his vision of Southern ports that'll help and the war fast then expected. 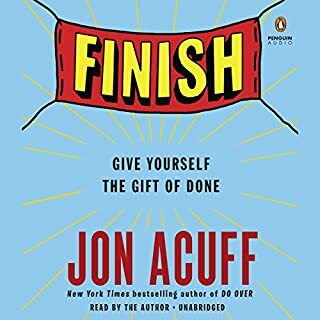 I really like this book although at times I felt like there was contempt at anyone who didn't do as good or thought that they should pursue the same interest. 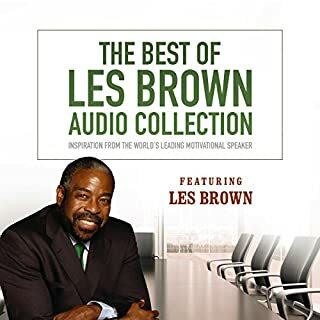 outside of that I found this book to be a very powerful motivating even though he hates that word, a great piece of material to enhance even to improve ones life, mind, and spirit. 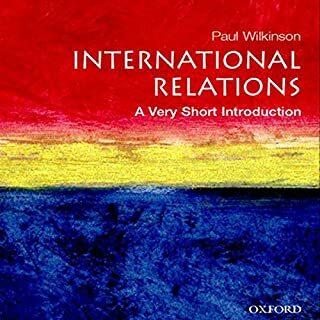 I must read if anyone is interested in national relations, as a covers topics very well. 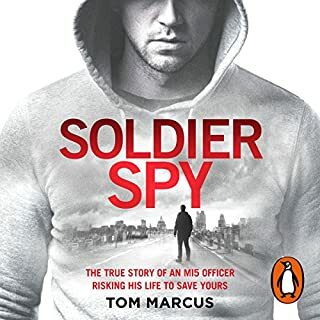 I really enjoyed this book and recommend it to all as a tribute to the secret World few know. 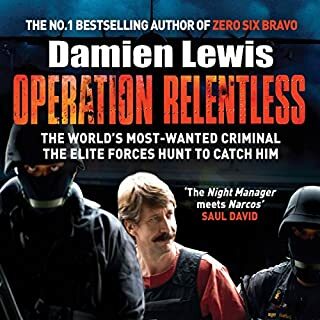 I really enjoyed this book and found the information and the research to be excellent and must read for anyone interested in criminal history and history in general. 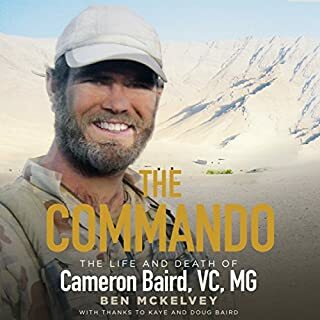 From his early life as an up-and coming AFL player to his tours of duty in Timor, Iraq and Afghanistan and his final battle in the dusty Ghawcha village in the Uruzgan Province, Afghanistan - the powerful biography of Cameron Baird, VC, MG, one of Australia's most decorated modern soldiers. I believe that this is a wonderful book and anyone interested military history of great men should read. adviceos book for anyone who wants to make a difference in their life and being more effective person in our community. 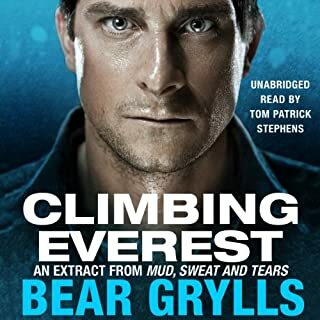 Released to coincide with the 60th Anniversary of the first ever ascent of Mount Everest.On the 29th May 1953 Edmund Hillary and Tenzing Norgay made history as they took their first triumphant steps on the top of the world.On 16 May 1998, Bear Grylls followed those same footsteps, achieving a childhood dream and entering the Guinness Book of Records, as the youngest Briton, at 23, to summit Mount Everest. 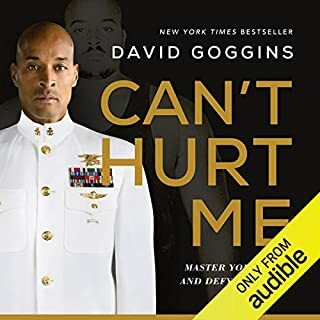 this book shows how determination and willingness to succeed overcome all. no matter what if you have a dream keeps looking at it and you will succeed. 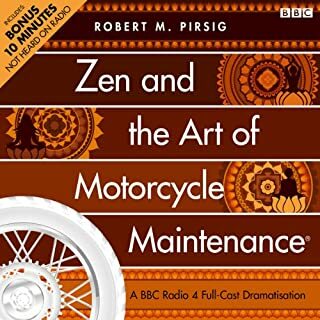 A truly wonderful book, the dialogue is unexpected and amazing. This book is penitrating, and lasting into one's soul.